KAMA conversations is a platform to highlight the stories and thoughts of some of our teachers and volunteers. "KAMA’s mission is, as naive as it may sound, to remind us that in the end we are all human beings." 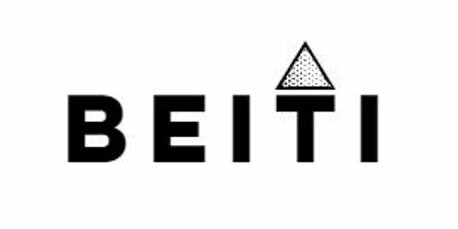 Beiti Beitak is a community platform for sharing thoughts and stories through which the Arab diaspora can reclaim its definition of home and its right to define its own identity, created by Lama Al Jarallah in collaboration with KAMA DC.